I had the privilege of being a reviewer for Lorin's book a few months ago. Really fantastic coverage of Ansible. 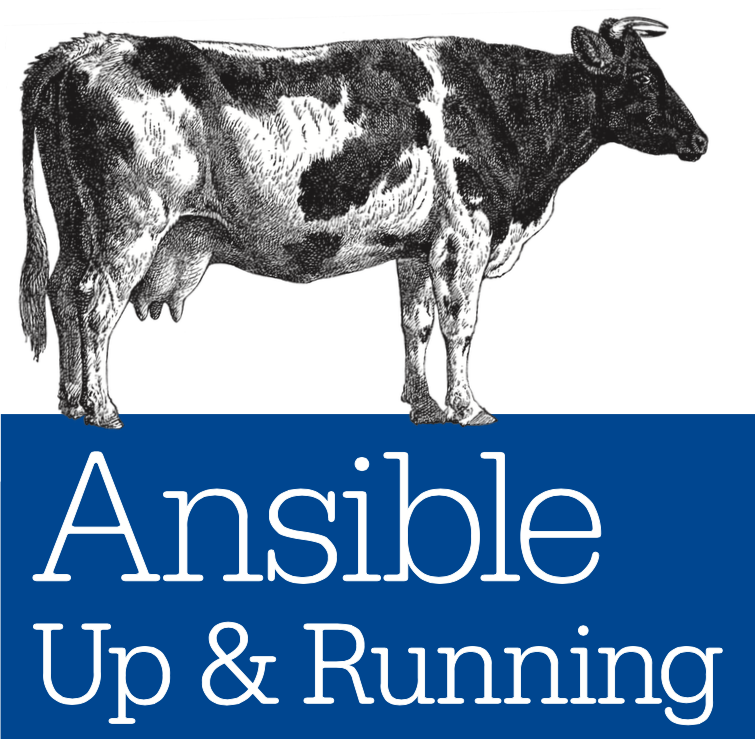 I thought I knew Ansible inside and out, but I ended up learning quite a bit from the book. If you'd like to level-up your Ansible, it's well worth your time. Ansible Tower 2.2 ... Coming Soon!